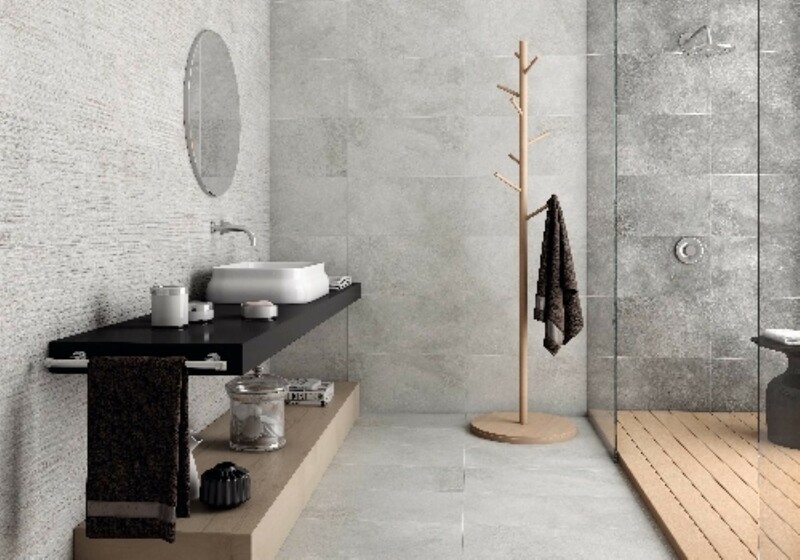 Wall & floor tiles by Homematas. 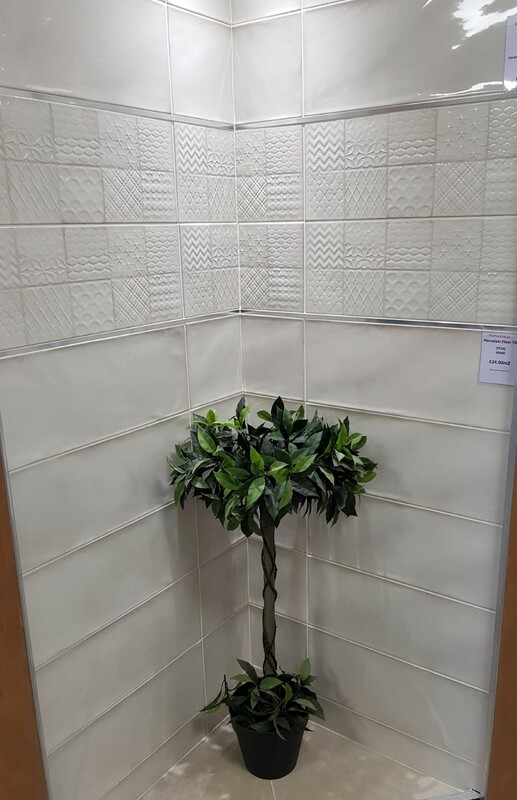 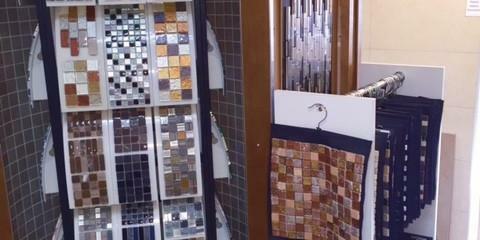 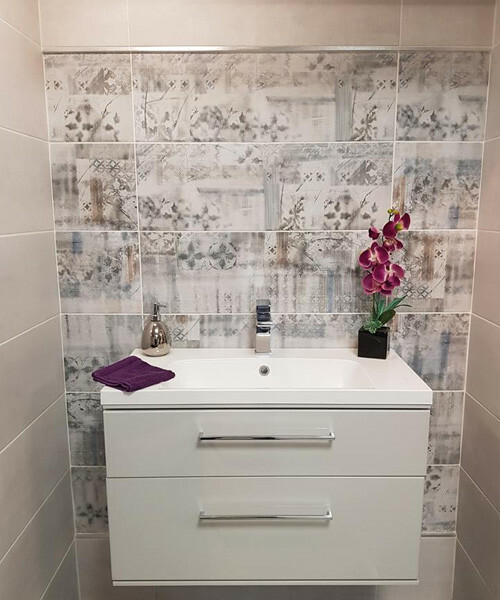 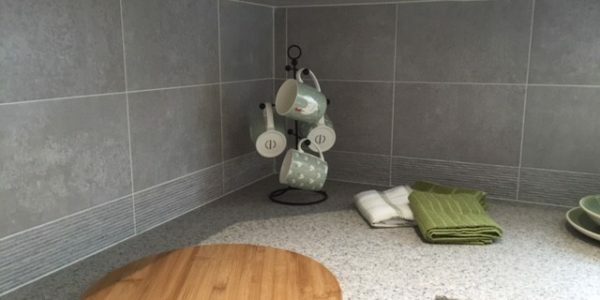 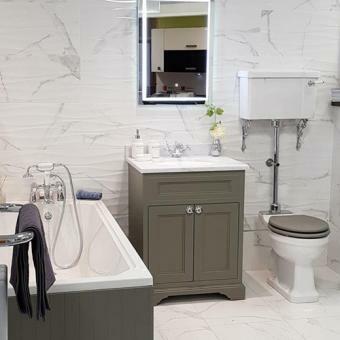 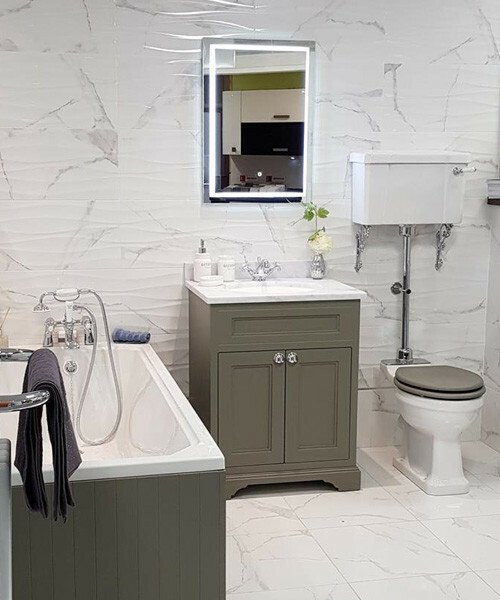 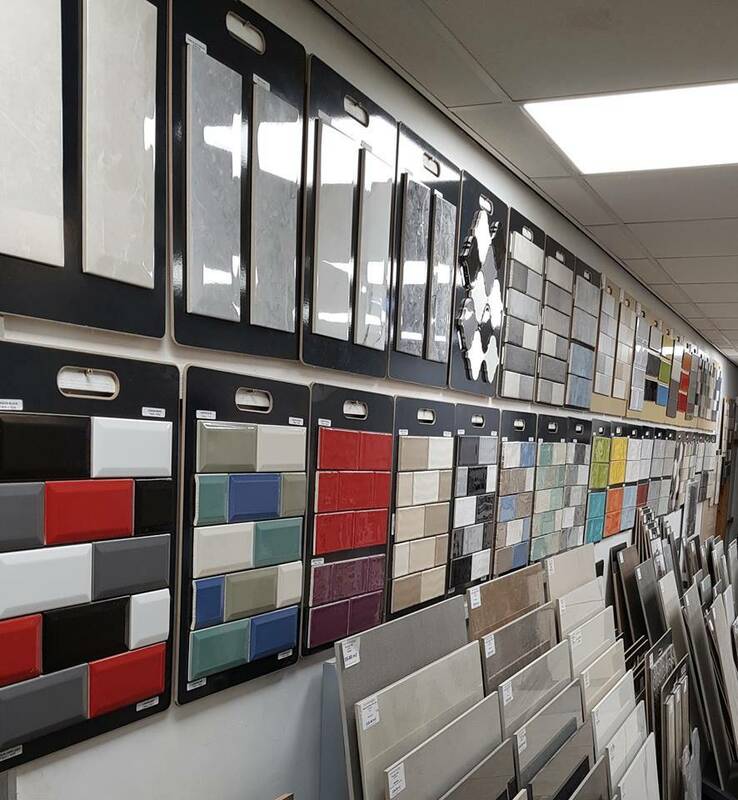 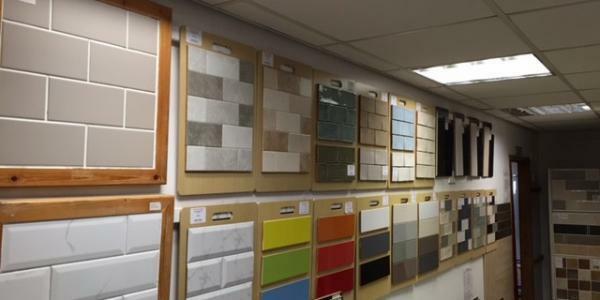 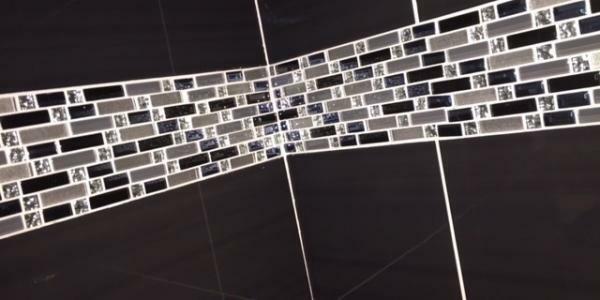 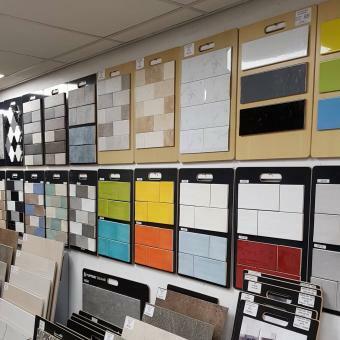 Often referred to as “The Tardis”, our 7,700 square foot wall and floor tile showroom in Bamber Bridge, Preston, near Leyland and Chorley, has an extensive and inspirational tile collection. 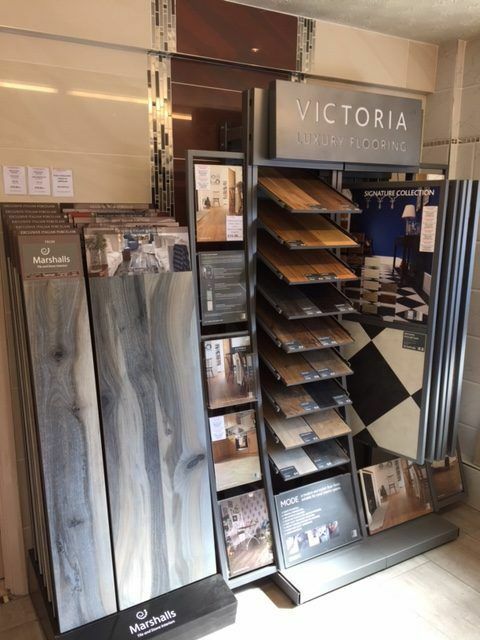 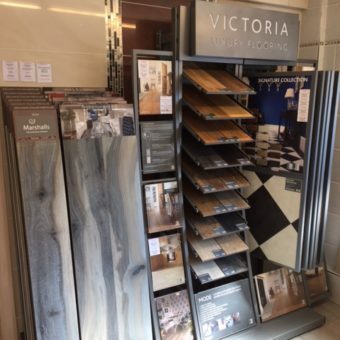 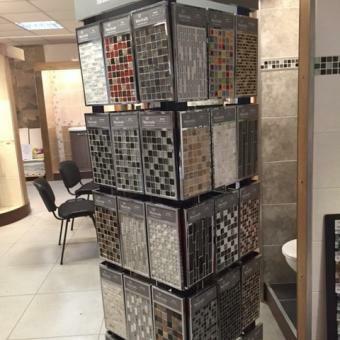 Ceramic tiles, porcelain tiles, wall tiles, floor tiles, Victorian style tiles, kitchen tiles, mosaics, tiling tools, tiling adhesives, tiling consumables and under floor heating, we have it all on show! 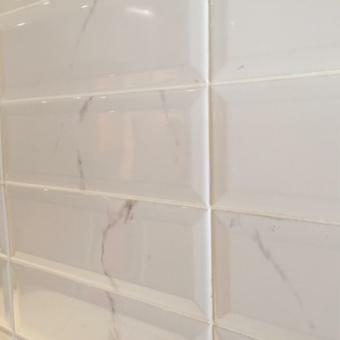 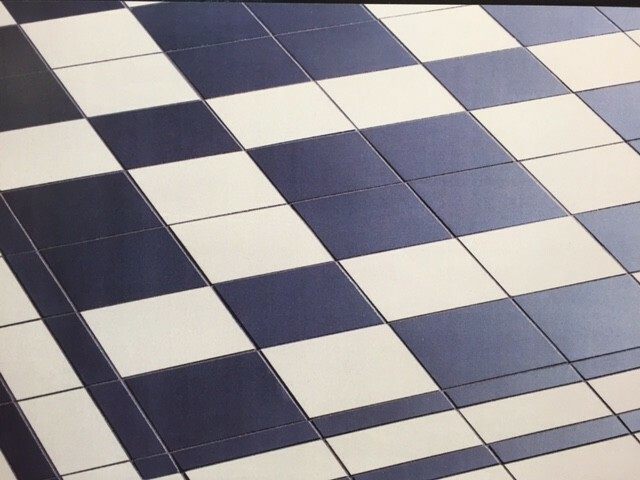 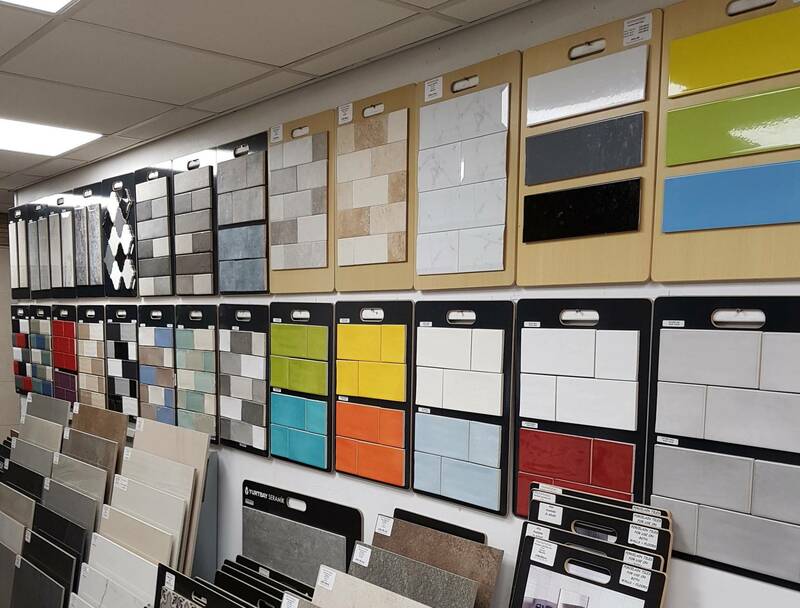 As one of the North Wests’ largest premier independent tile suppliers to the private, commercial and trade sector and with tiles for everyone’s budget from less than £10 m2 to more than £100 m2 we are sure to have what you are looking for whether it’s a small kitchen splashback or large commercial project. 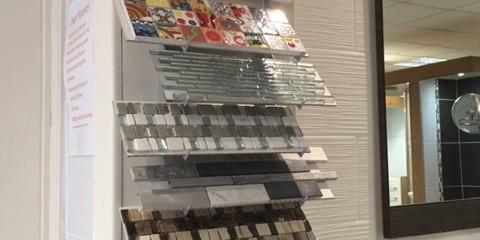 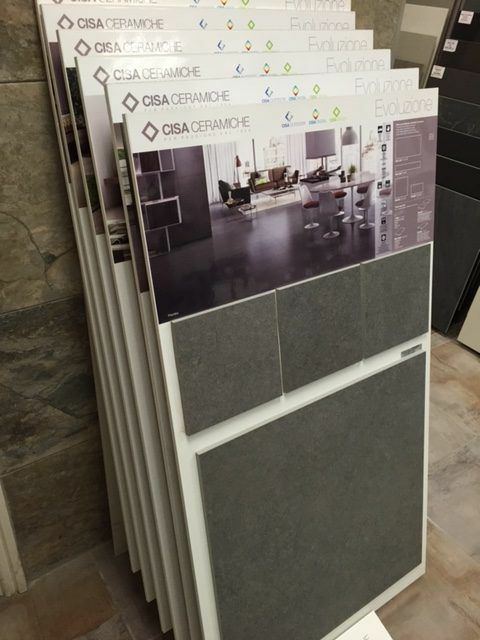 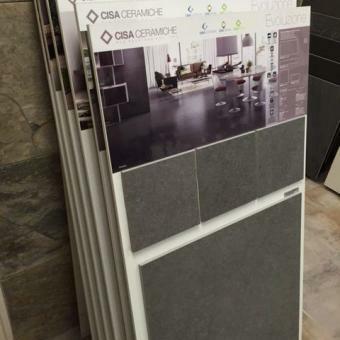 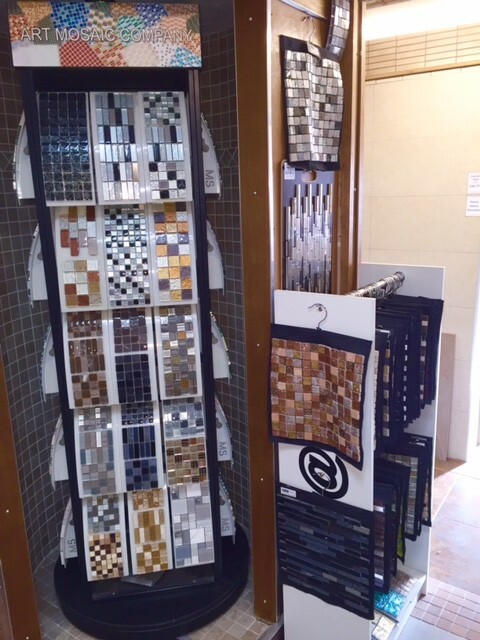 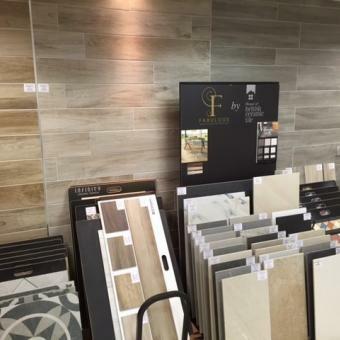 Homematas has over 6000 square metres of tiles in stock and hundreds more ranges displayed – the choice is simply staggering! 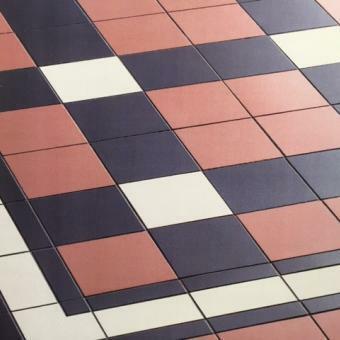 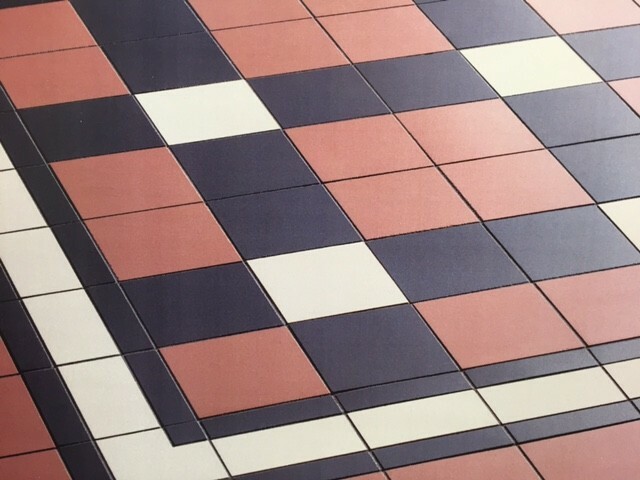 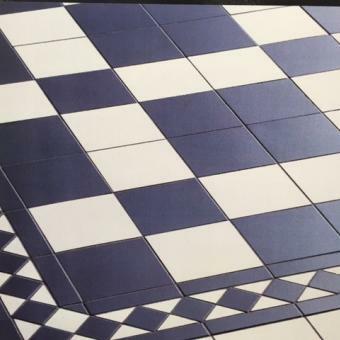 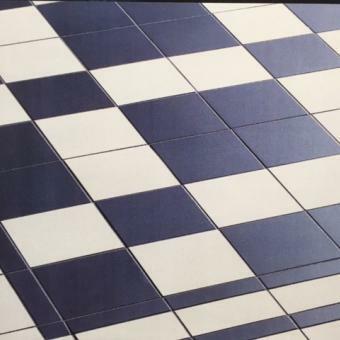 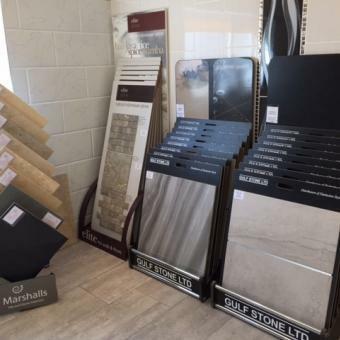 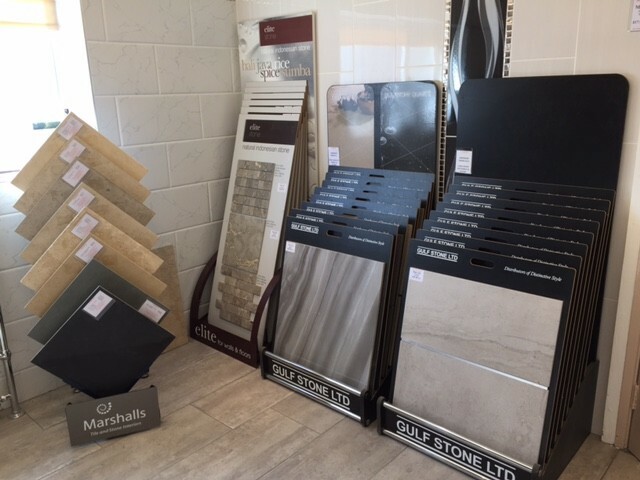 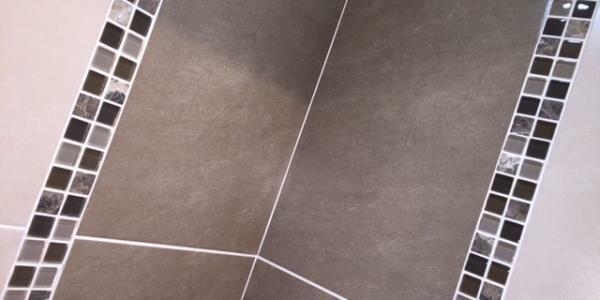 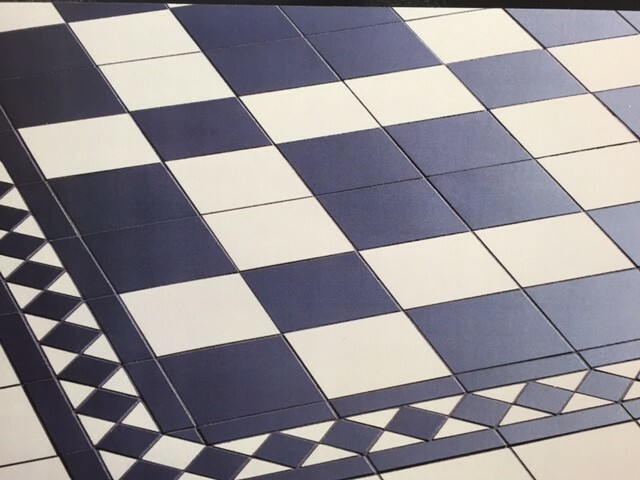 Open to retail, commercial and trade customers we are here to help you realise your dream!See our special offers page for our latest cheap deals on wall & floor tiles. 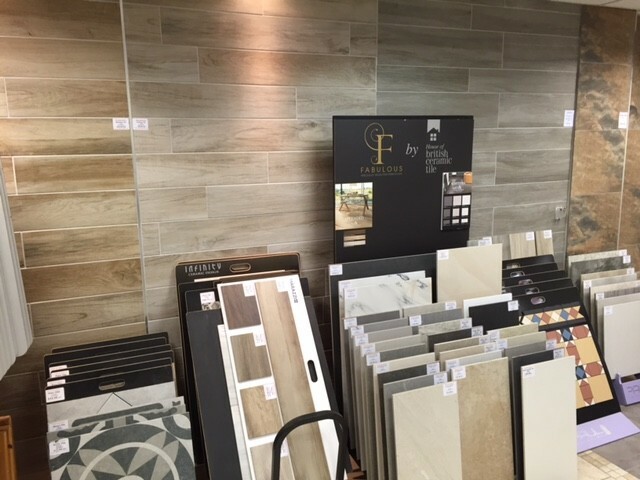 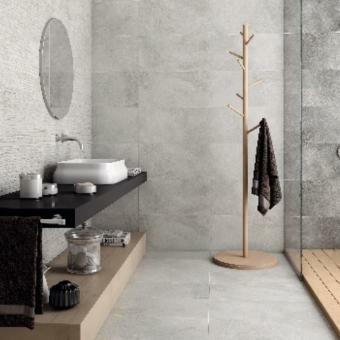 With hundreds of hand-picked, on-trend, stunning wall & floor tile ranges from the best tile design houses and suppliers in Europe including Porcelanosa, Baldocer, Gulfstone, Marshalls, Yurtbay, Hugo, BCT, Dune, Equipe, Johnsons, Infinity, Elbarco, Halcon, Myr, Marrazi, Cisa, plus many more, you won’t leave disappointed or empty handed! 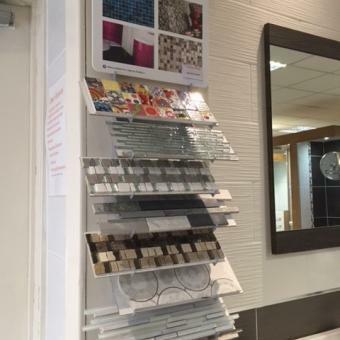 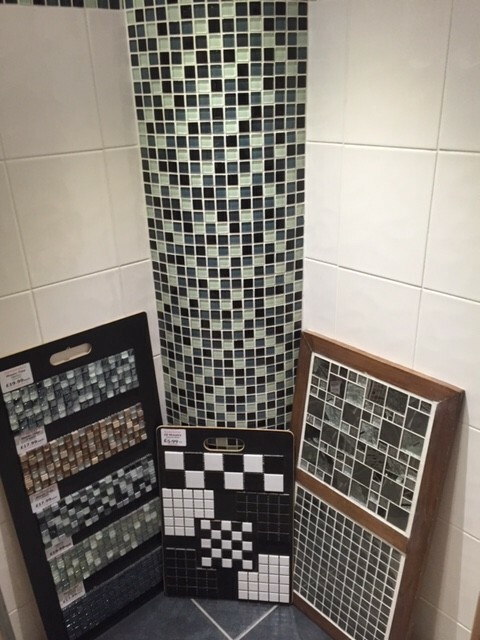 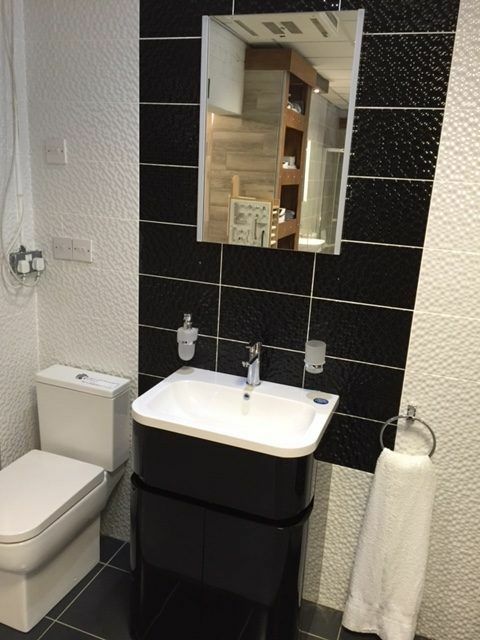 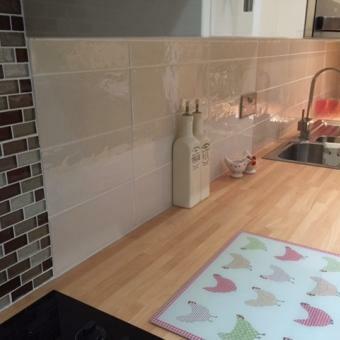 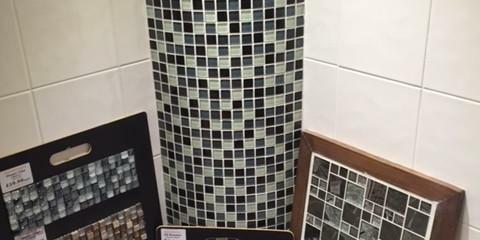 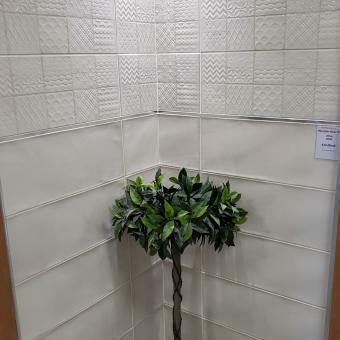 Here are just a few photos of the tile showroom in Bamber Bridge, Preston. 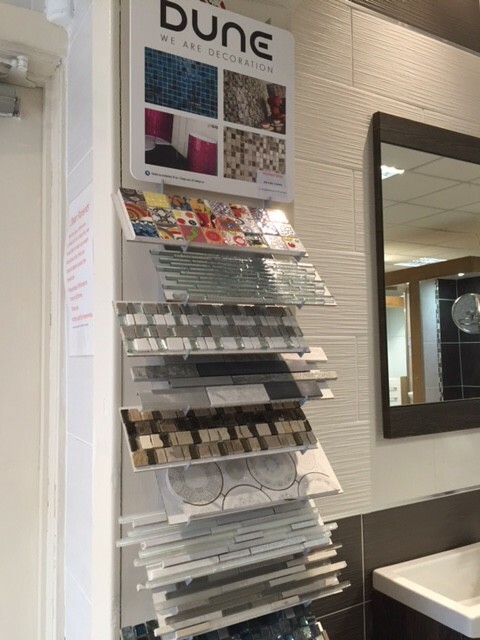 We are constantly updating our inspirational displays so please come and see for yourself. 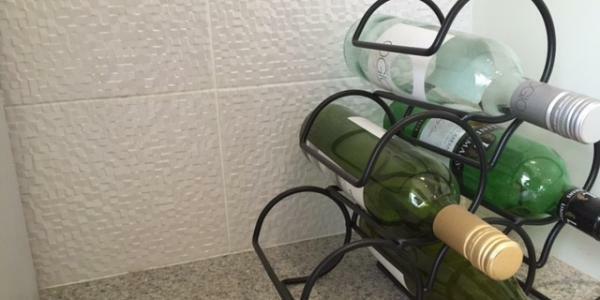 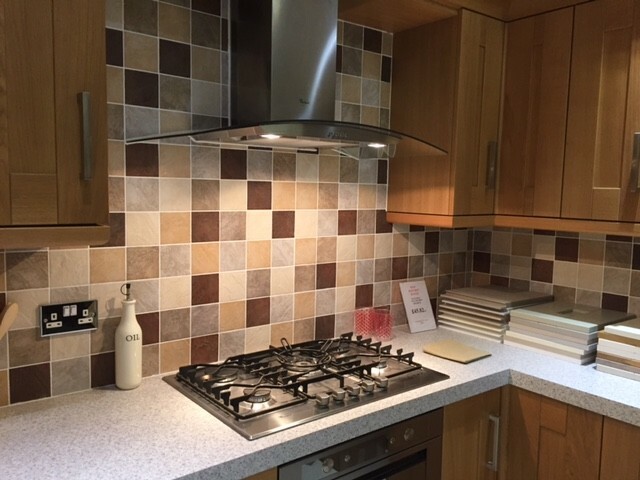 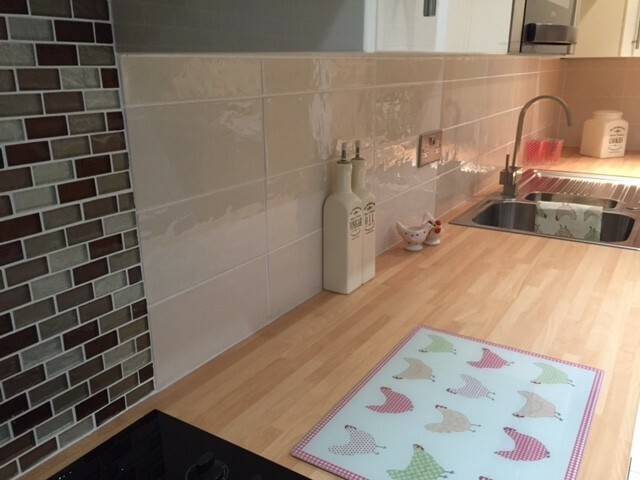 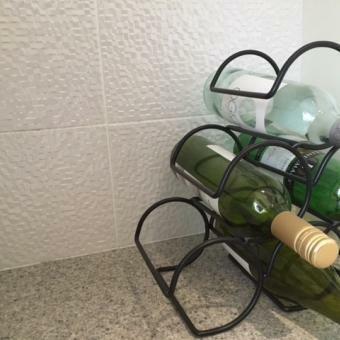 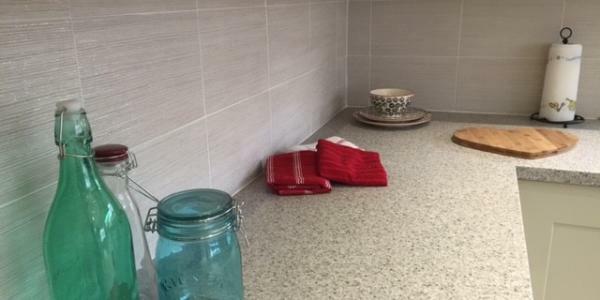 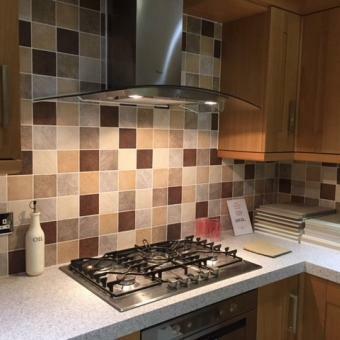 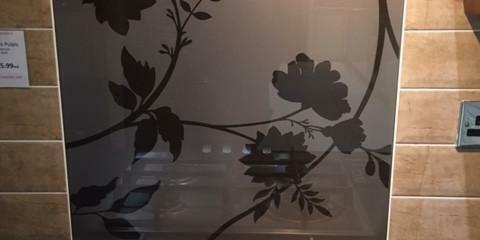 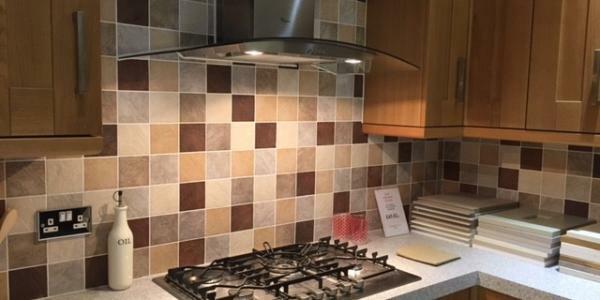 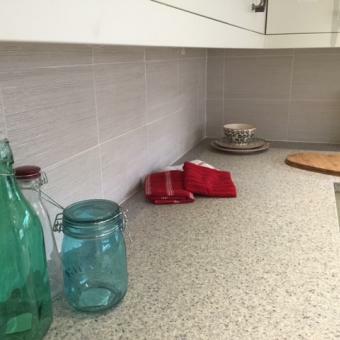 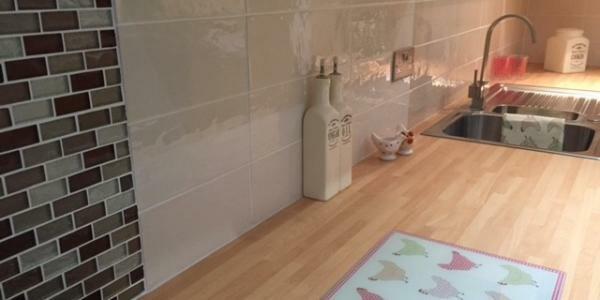 Homematas has a huge range of modern & traditional kitchen wall and floor tiles and colourful glass kitchen splashbacks in an array of colours to choose from. 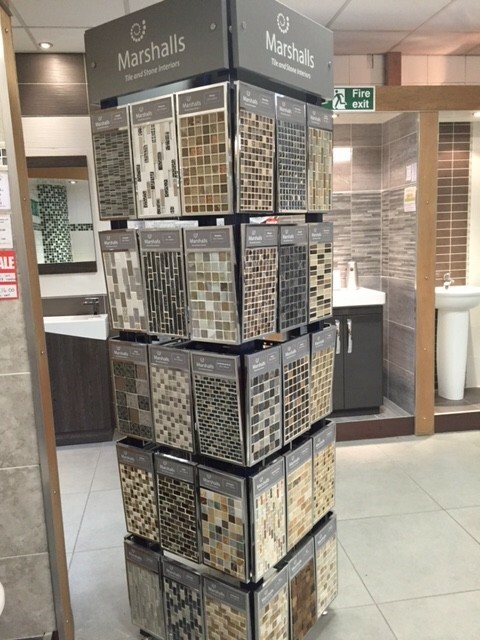 See a small selection below. 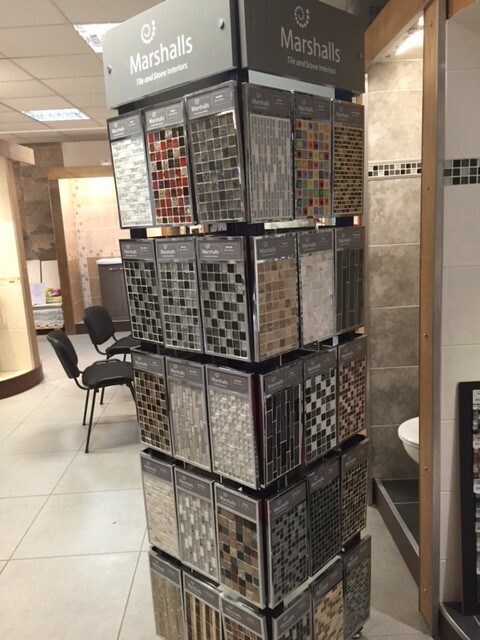 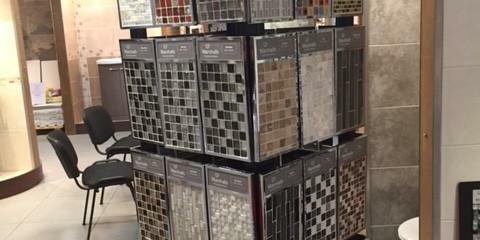 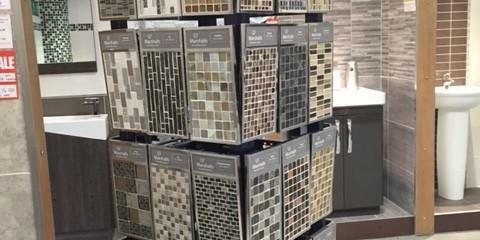 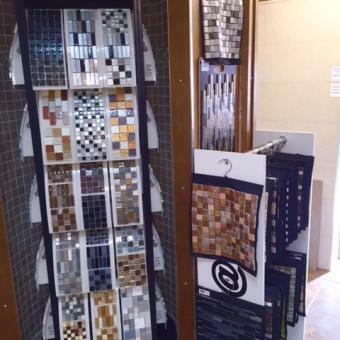 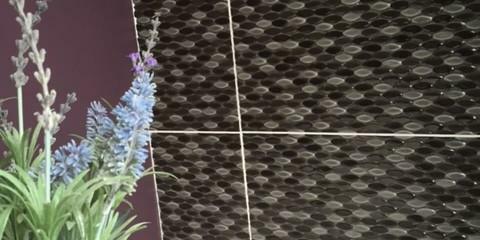 Homematas has over 200 different mosaic ranges on show at the showroom. 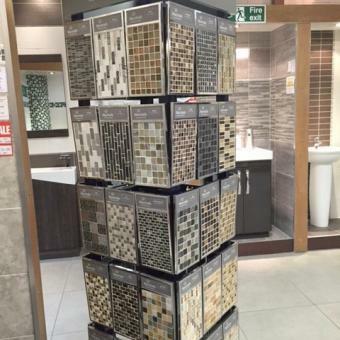 With the latest designer ranges from Dune, Marshalls, Inter-Matex, Art Mosaic and more.. 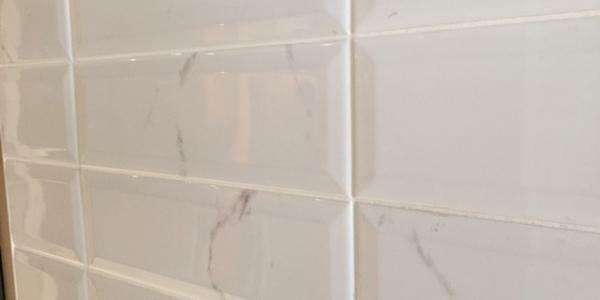 Create a stunning period hallway with our amazing ‘Empire’ authentic Victorian style tiles. 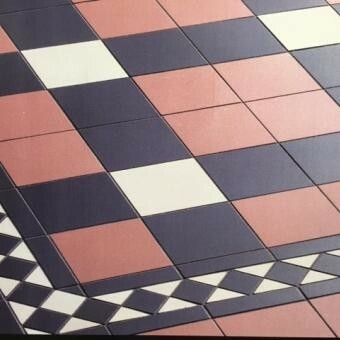 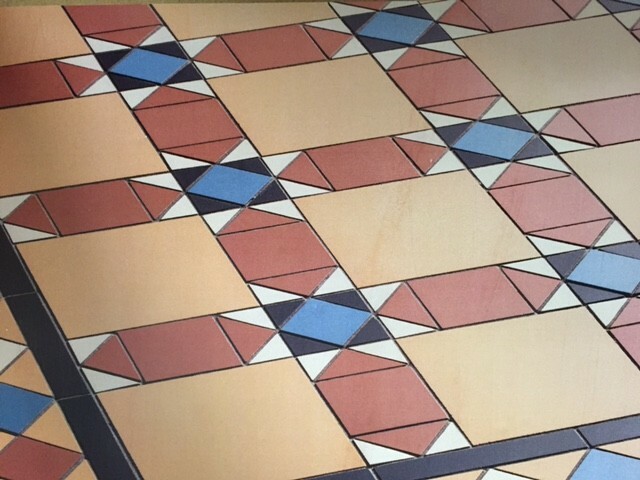 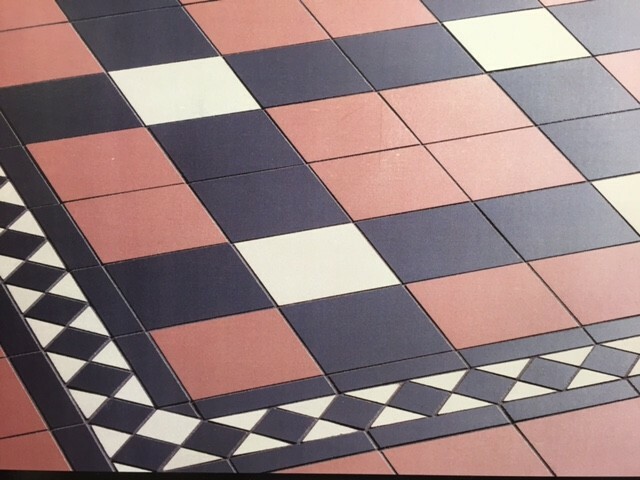 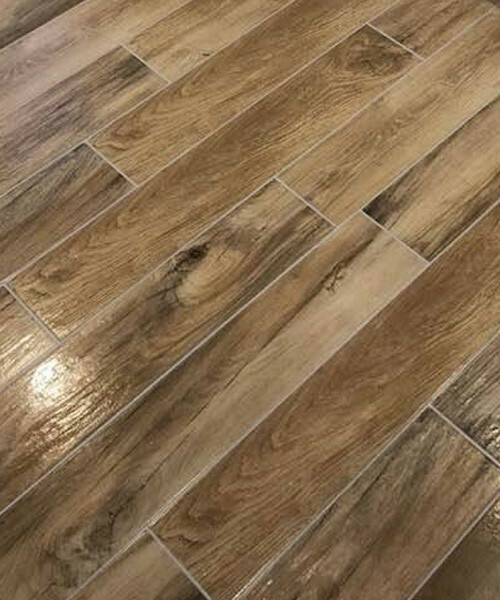 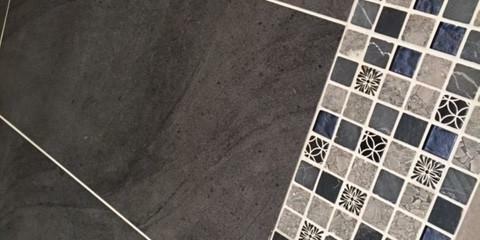 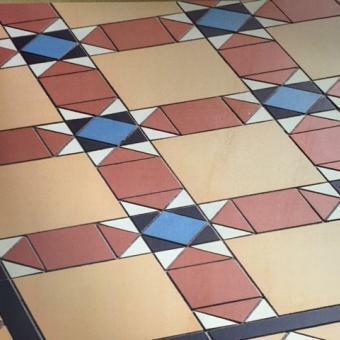 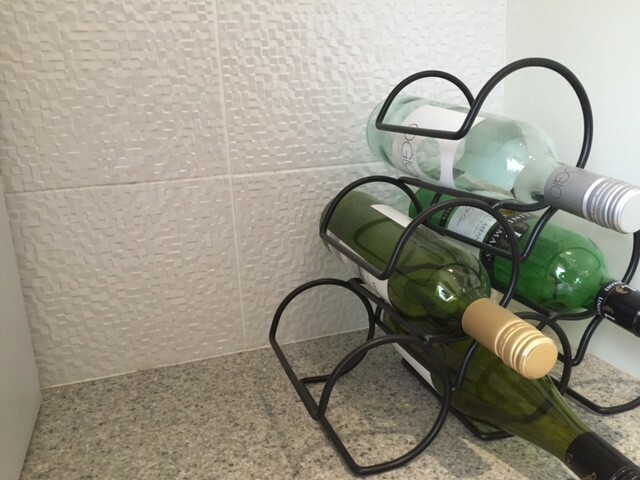 As well as looking amazing our Victorian tiles have some unique features which we believe gives them a very real advantage over traditional original style Victorian tiles. 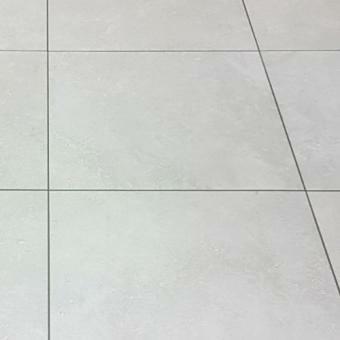 Most importantly these are mounted on a mesh backing with uniform 2mm grout lines. 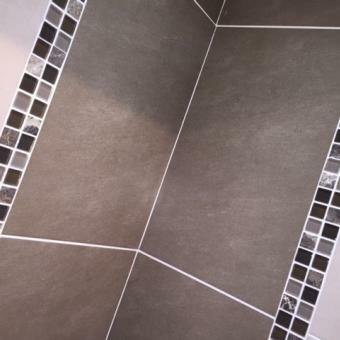 This cuts down the fitting time tremendously and therefore gives you BIG SAVINGS on your fitting costs! 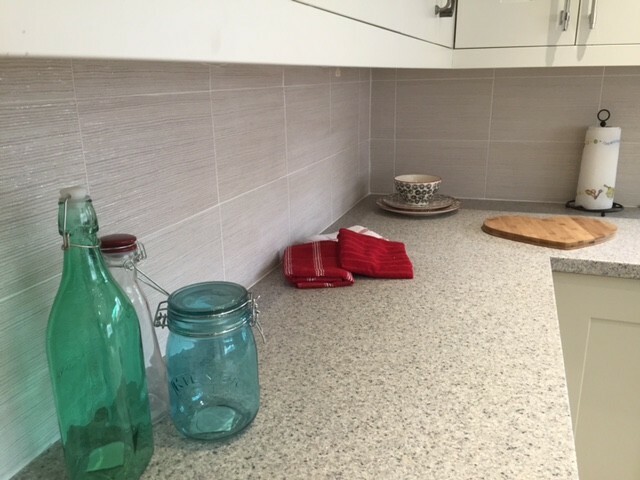 Easy to measure, plan, price and fit. 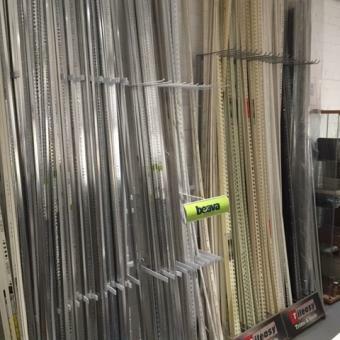 Bring your measurements in and we can do all the working out for you! 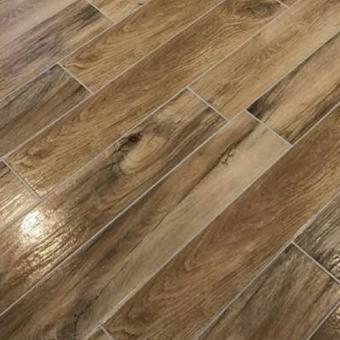 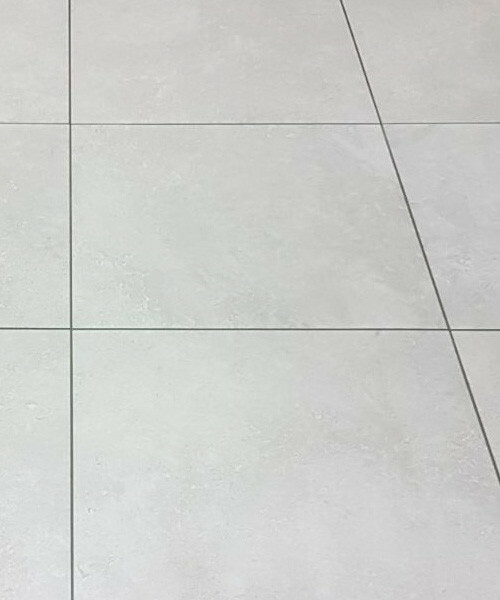 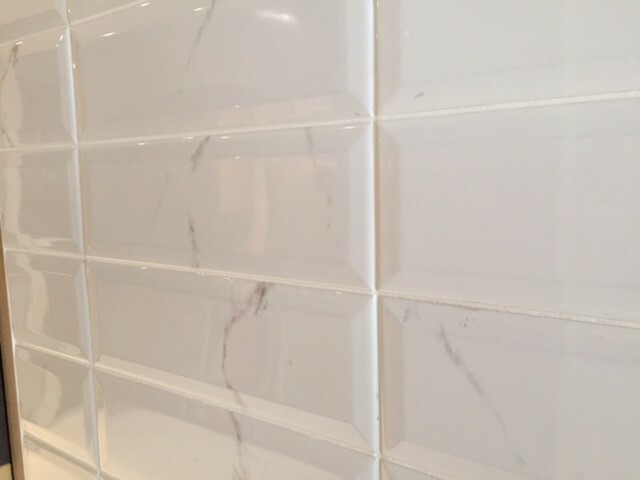 These full bodied porcelain tiles do NOT need sealing like other Victorian tiles which will also give you time and money on install. 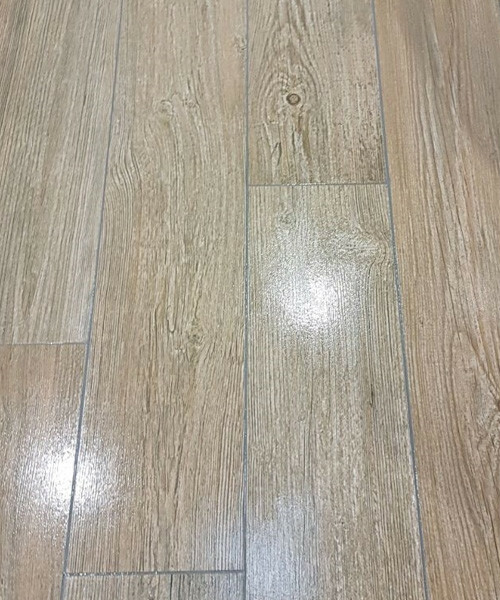 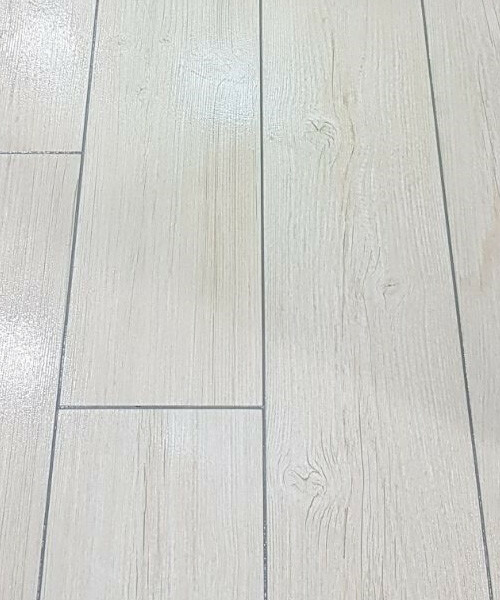 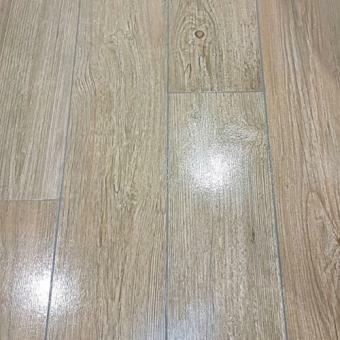 Being porcelain means they are also highly durable, scratch resistant, stain resistant, easy to clean and suitable for both indoor & outdoor as well as commercial use. 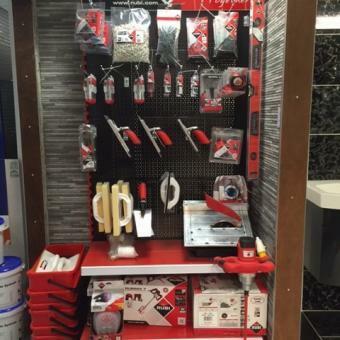 Homematas has a great selection of Rubi tiling tools and Vitrex tiling tools for sale in store. 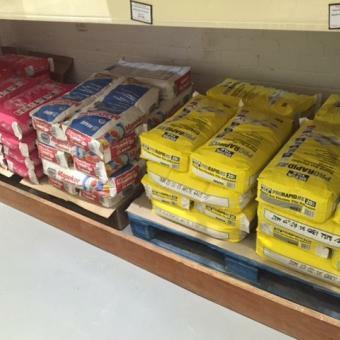 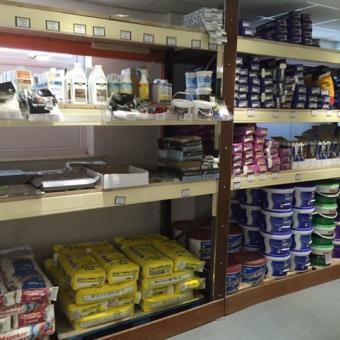 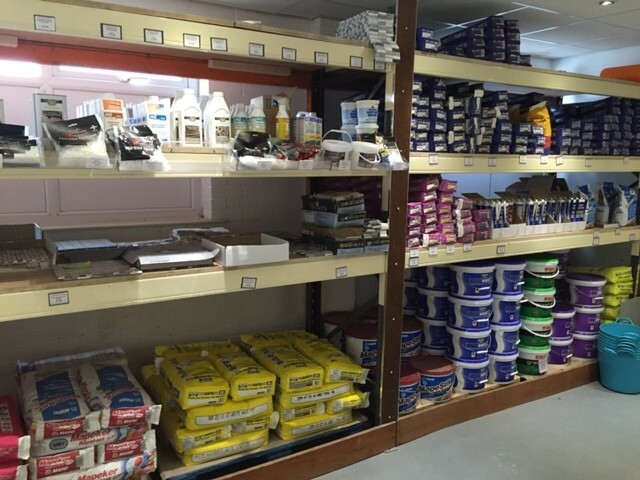 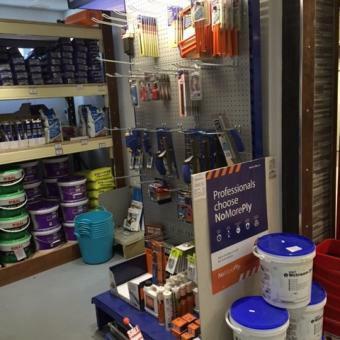 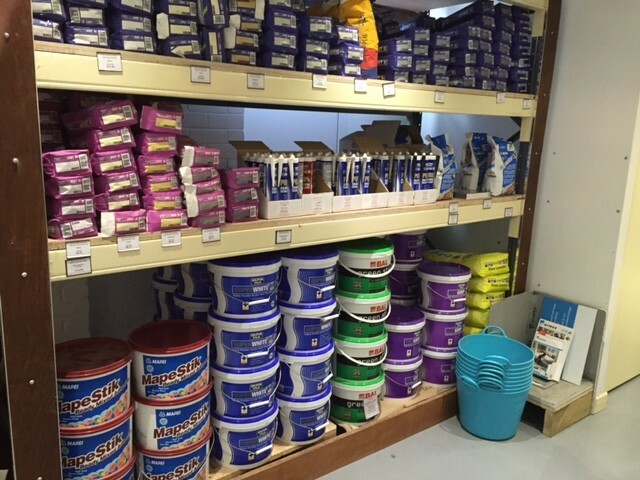 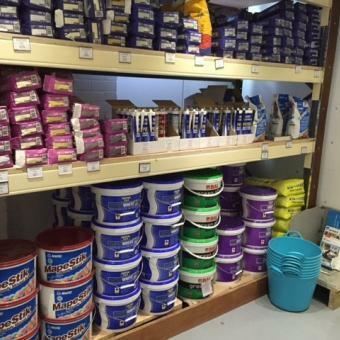 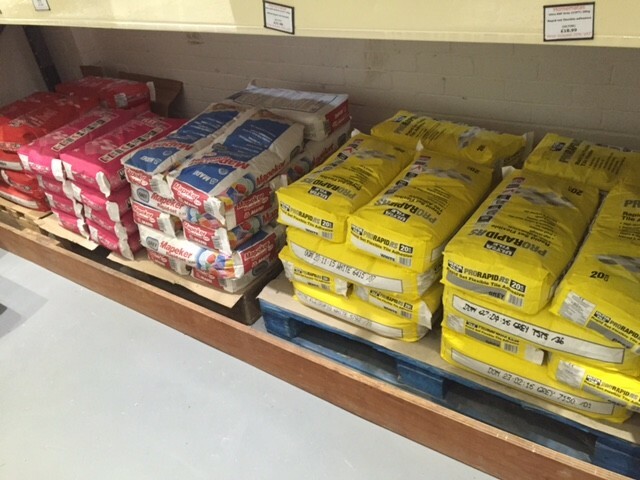 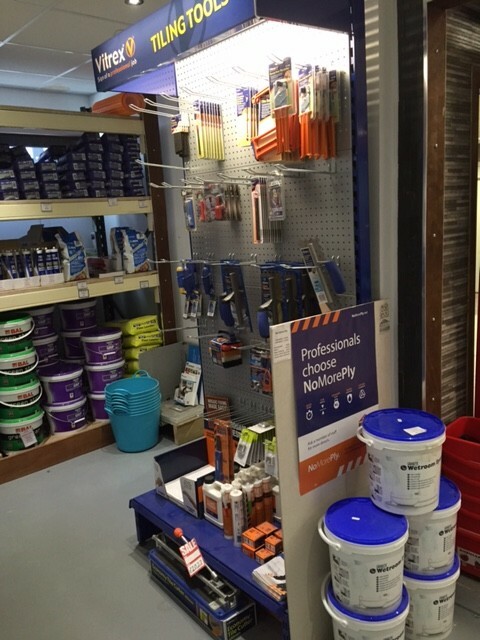 We also stock Mapei, BAL and Ultra tile adhesives, grouts and silicones. 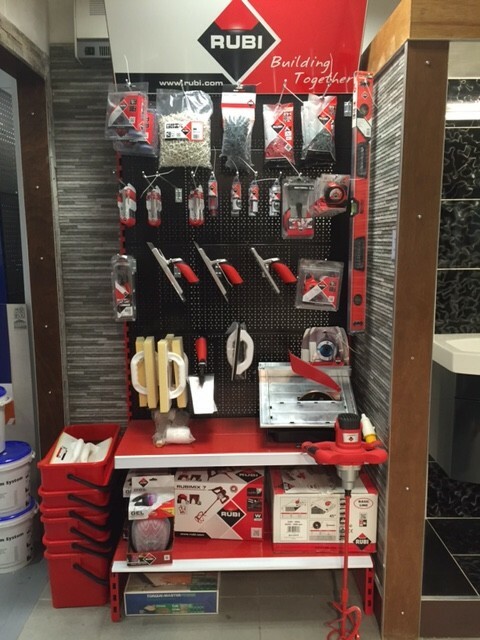 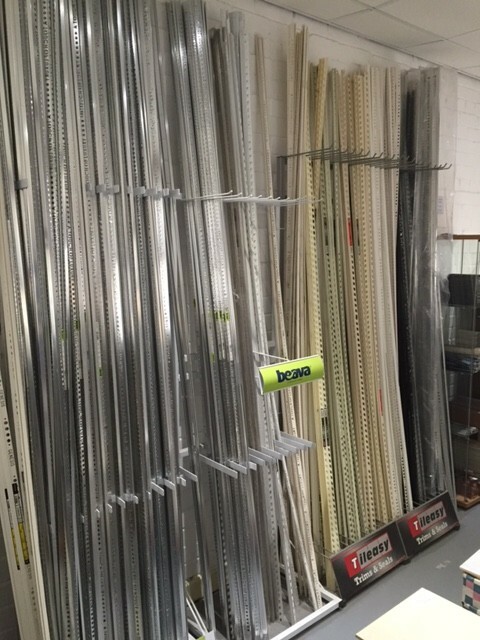 In addition we also have a wide range of tile trims, tile backer board and other tiling tools and consumables. 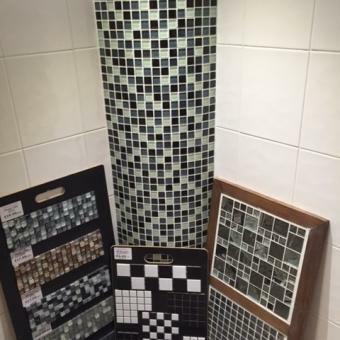 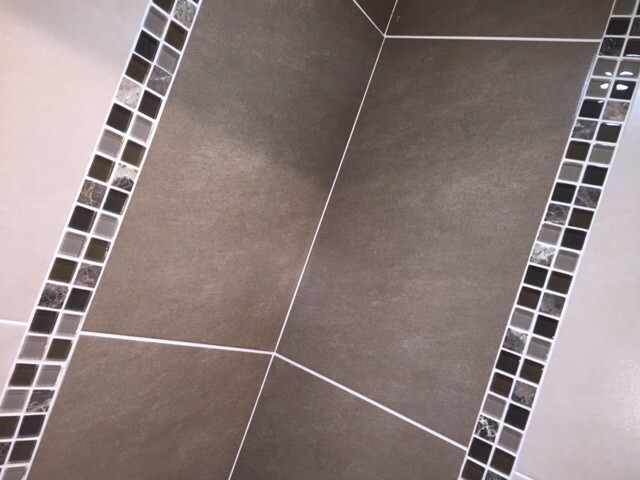 We have everything you need to complete your tiling project from start to finish whether you are a skilled tradesman or a DIY customer. 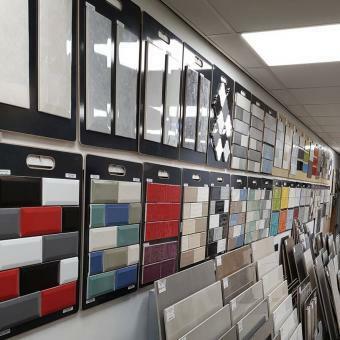 We even give free advice if requested!